by the network. The system can be public like it is for bitcoin or private. Advertisers and businesses are having problems with ad agencies and other players over a lack of transparency in digital advertising. Digital ad revenue is increasing year over year, and in such times transparency is something that is very important. Enough information is not available with the advertiser regarding which platform they are buying and how much they are paying for the ads viewed. For example, Duracell after finding out that much of its money goes as hidden fees as compared to the actual amount spent on ads, took steps and built its own advertising audit system. The new system of Duracell relates directly to a demand-side ad platform and brand safety vendor, only to get more informed of its advertising moves. Thus, advertisers are looking for a better and more transparent way to connect with their customer and audience. As we know, the digital advertising supply chain is complex. Blockchain technology can offer here greater efficiency coupled with reliable and high-quality data. Blockchains have the power to create an efficient medium using which completely anonymous or semi-anonymous parties can make various kinds of transactions at a low cost. 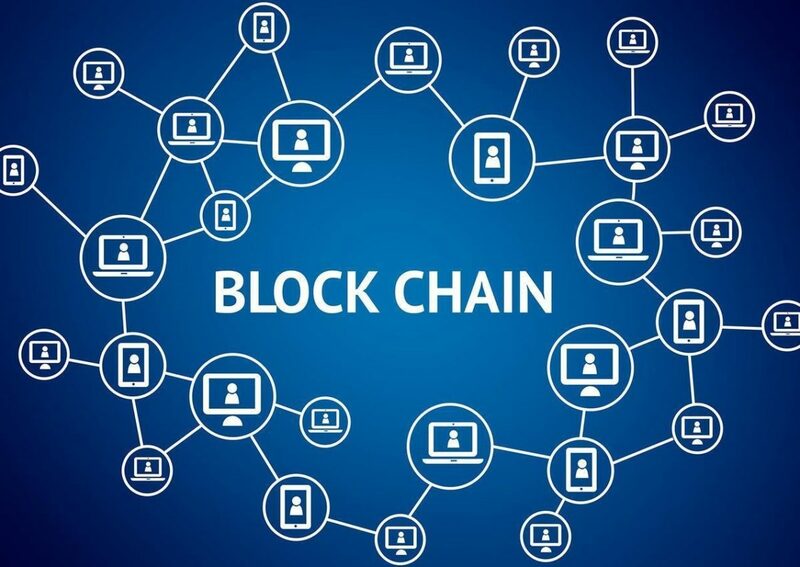 Blockchains are decentralised peer-to-peer networks, and hence, there is no single loophole for failure and no access point for hackers, which enhances the safety and security of the data. By keeping an entirely valid and unchangeable database, which is available to all members of the blockchain, it provides a significant trust and a transparency layer not available with media and advertising entities. Again, while blockchain won’t be able to cure all the ad tech problems, it can surely be beneficial when there is censorship, and both sides of the supply chain are deprived of access to that information. Thus, for buyer side transparency, blockchain can be used for auditing and for seller side transparency, blockchain can be roof-of-view against fraud. How can blockchain be potentially used in media and advertising? New transactional use cases for blockchain like buying and selling digital TV ad inventory, campaign reconciliation, enabling the use of smart contracts, fraud prevention, whitelisting authorised sellers of inventory, validating advertising assets, etc. are emerging with time. Previous PostPlanning to learn digital marketing? Want to join a course but short of funds?